The best ingredients template provides high quality design with shopping cart feature supported by the latest J2Store. 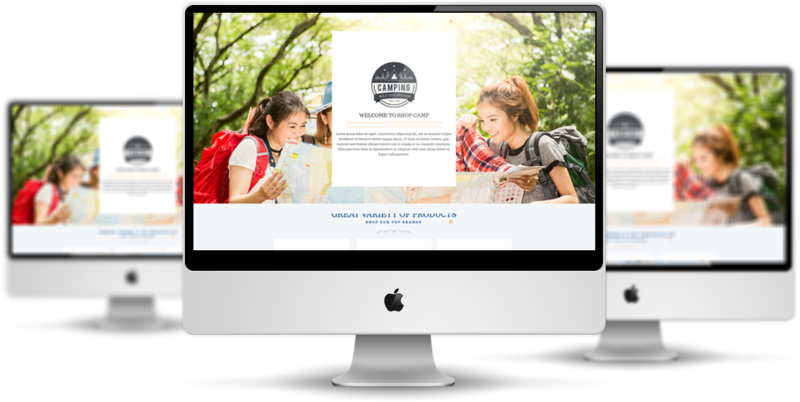 Our quality assured Camping Website Template do the hard work for you. Waste no time in launching your camping store into the online world and increasing your business – start today! 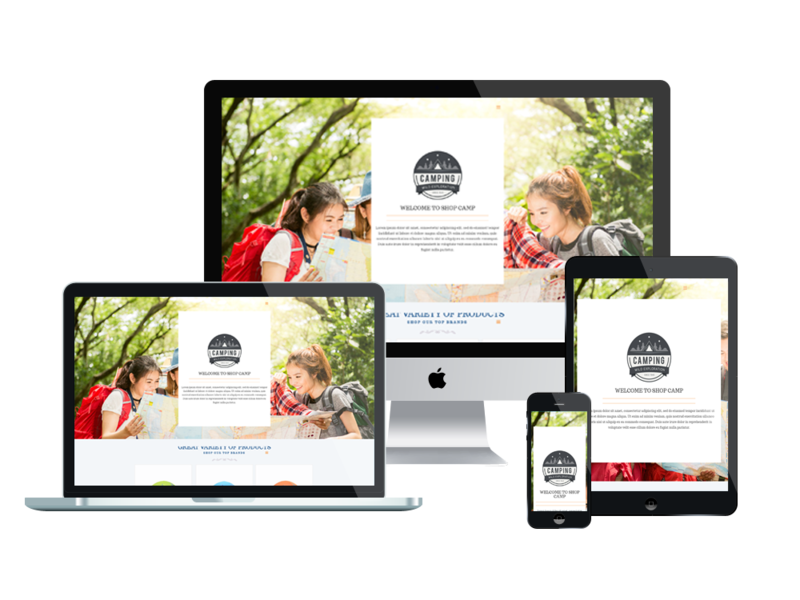 LT Camping is a Responsive J2store Templates which is definitely tailored for kinds of camping equipment stores online website. 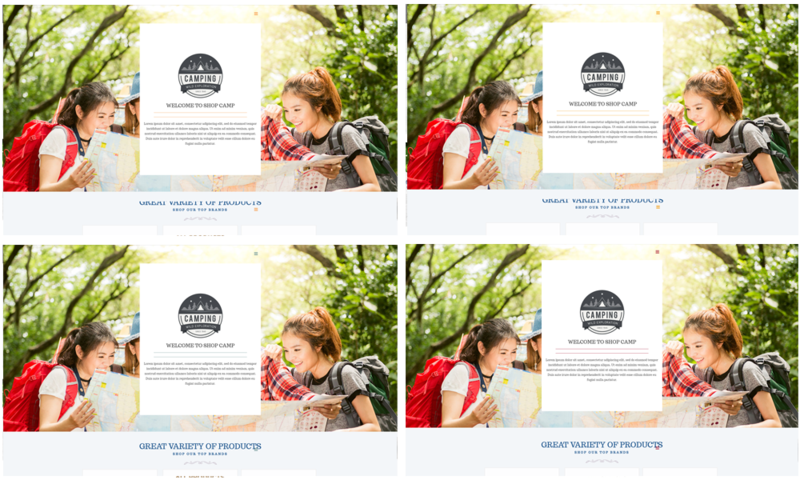 Camping Website Template builds on powerful framework based on Bootstrap CSS grid layout, Page Builder for layout, Shortcode for present content easily. Besides, the main slider is the perfect way to promote offers and products on sale without over-crowding the viewer with pop-ups and banners. This template is 100% responsive. Your target market can browse through your website hassle-free. No matter the device they use, may it be personal computers, tablets, smartphones, or smart watches, your web browser’s landscape will stay consistent and efficient. 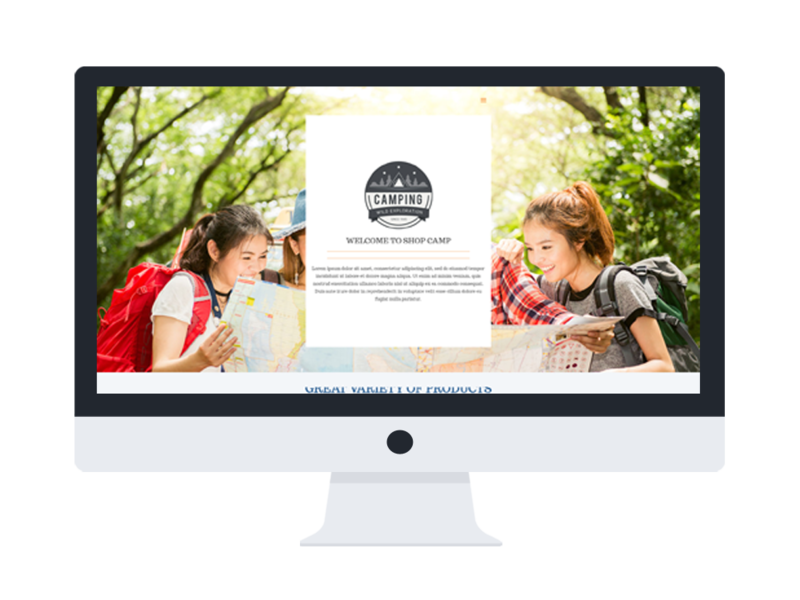 The template comes with customizable 4 colors schemes, drag and drop tools and color settings to build awesome websites with various layouts. Don’t just pick any template. Work with the ones that are designed primarily for camping equipment stores.